This thread's sole purpose is to shed light on mini-modifications for the game's module: Napoleonic Wars & the War of 1812 modification. Thread links where these animations may be found for download links are provided in the hotlink URL of the author's name. 92nd Gordon Highlanders Mini-modification for Macca. 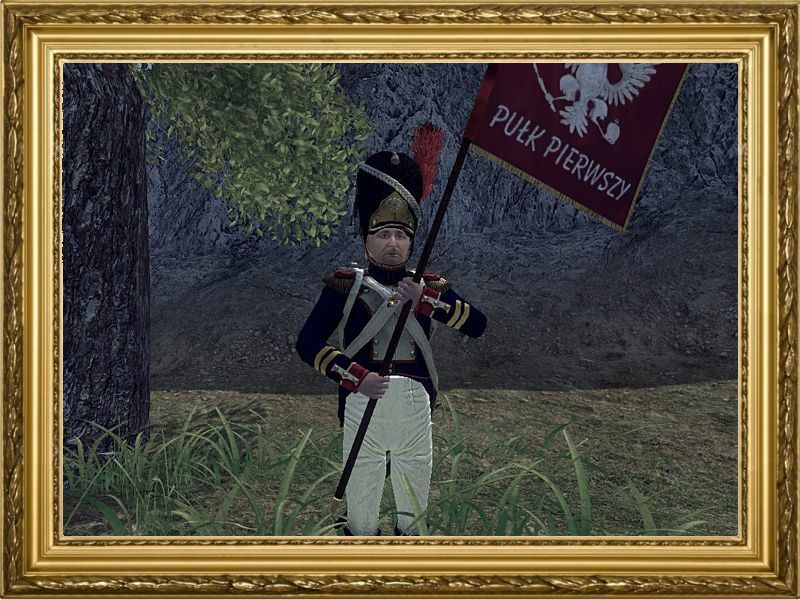 Reskin by Hinkel and ported to latest version of 1812 and I guess useable in NW. 8th and 49th Regiments of Foot Mini-modification by Blitz_craig. 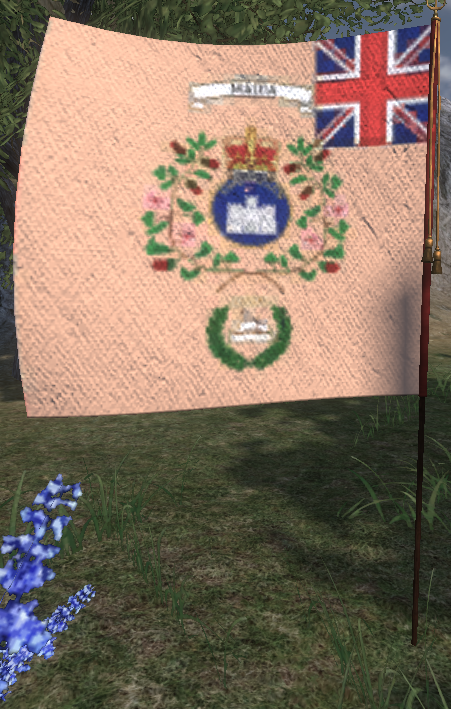 81st Regiment of Foot Mini-modification by Blitz_craig. 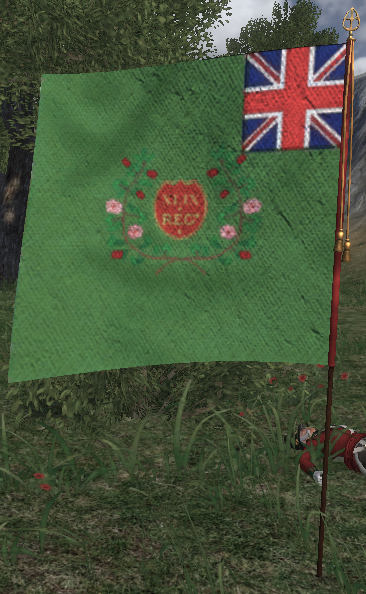 27th Regiment of Foot Mini-modification by Blitz_craig. 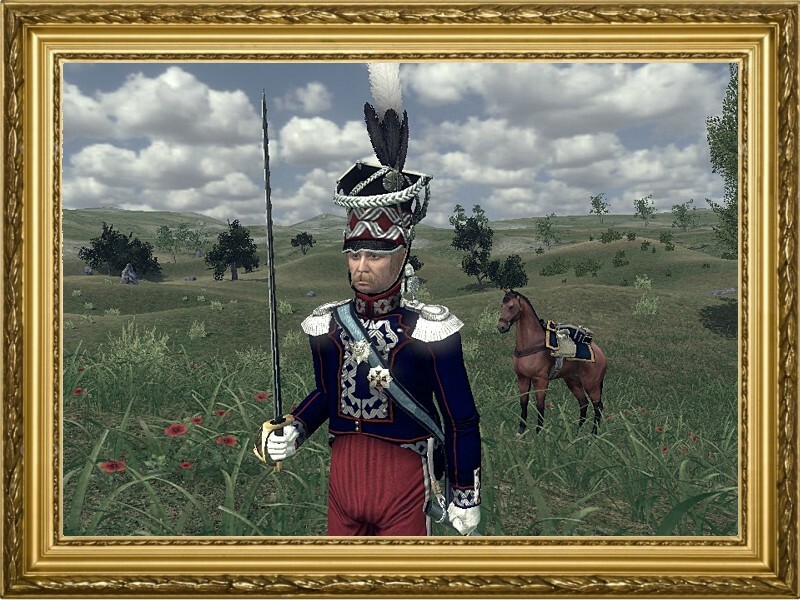 Indeed, I made this thread as I have begun documenting different animations and testing them for use in 1812 mod. Since 1812 is based off of NW foundation all these animations are possible to use for it as well. I actually have fun testing different animations I come across. It helps to spice up the gameplay. Let me know what you think of these animations here. It's a matter of preference after all. This listing is by no means a complete and comprehensive list. Just a small list right now of animations I have tried for 1812. Some may make it for the Version 0.5 Phase II Patch. 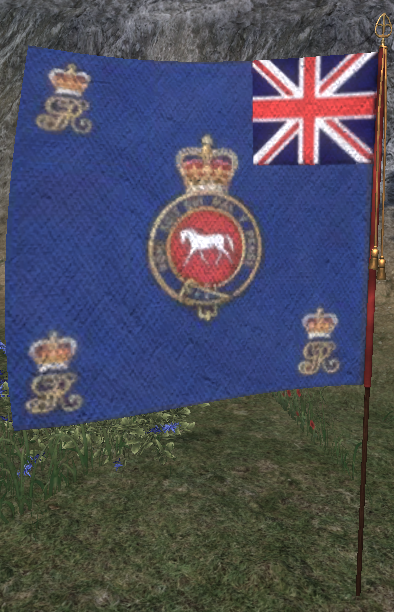 Added Raddeo's flag holding animation & DanP346's musket idle/walking animation in the Phase II Patch. Blitz_craig added the 8th and 49th on the page. What a pleasant surprise. I hope you have put it to use?